At Stephen Dixon Joinery Limited we can design and manufacture a huge range of internal and external timber doors. We only use sustainable FSC approved high quality timber. We have a wide range of durable finishes to ensure you get exactly what you want. 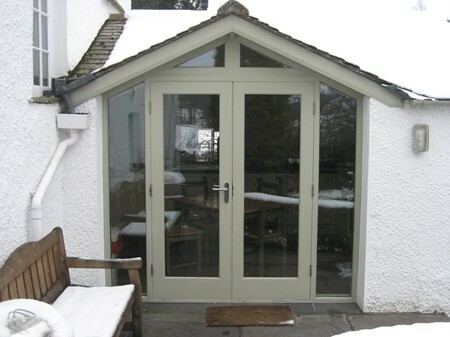 All our doors are hand crafted in our Grasmere workshop and we operate throughout Cumbria and the Lake District. Any conceivable type of internal and external door you require can be designed. Whether you want to replace an existing door with an identical one or if you would like us to supply an extra door to match another, or create a brand new door - we can help. We can also construct a range of porches to suit your needs. Working with you to maximise the benefits from the available space and to ensure a design that is in keeping with the rest of your house. 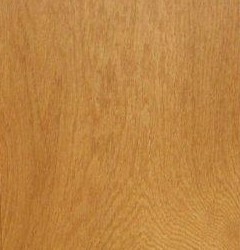 Having agreed the design we manufacture the doors at our workshop using suitable timber for your needs. A huge range of door ironmongery, including locks, hinges and handles is available. If you'd like to discuss any requirement for wooden doors or porches please contact us.